This post is a follow up post to my previous "Sustainable Bathroom Swaps" post, as bathroom products and beauty products go hand in hand. If you didn't see the bathroom swaps post yet, check that out here! That post has more to do with hygiene (Like tooth brushes, razors, etc!) and this post has more to do with hair & body! I use these guys for all my cotton ball needs, including removing eye makeup! Just hand-wash after each use, and throw it in with your laundry cycle weekly! Mine have lasted about 3 years now and they’re still going! I love my homemade deodorant! It did take my body a couple weeks to adjust to it, so if you're planning on switching to a DIY deodorant, you should switch while it's winter so you're not sweating as much anyway! Some other tips to prevent you from smelling is to shower daily and clean your underarms morning and night! In the summer, I pat some Tea Tree oil on before applying my natural deodorant. Here's the easy DIY deodorant recipe I use! This is probably the hardest thing for me to give up - and I'm actually still using up the last of my current perfume. 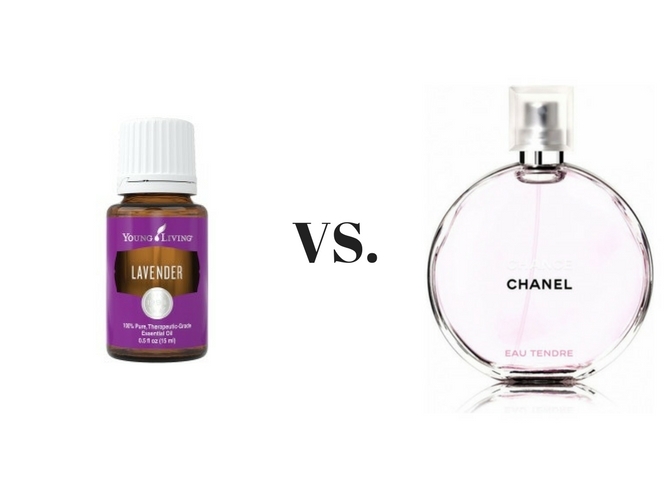 There's something about those chemicals that I love the smell of, but I can honestly feel a difference when I wear chemical perfume versus wearing natural essential oils. When I'm wearing perfume, I get headaches a lot easier, and feel mentally groggy. Chemicals found in perfumes are BAD for us, but I do love the smell still. Thankfully, I also have come to adore the smell of lavender essential oil with eucalyptus! Wow, that combination is so magical... AND has health benefits, such as reducing stress and anxiety. Win-Win! Add a SPLASH of alcohol, such as vodka (you can also use witch hazel). These are made from natural fibers and are eco-friendly and vegan - a perfect sustainable alternative to plastic brushes! When I switched to natural mascaras, my eyelashes started growing like crazy too! So there's an added bonus! A great natural & vegan mascara on the market is from Juice Beauty. 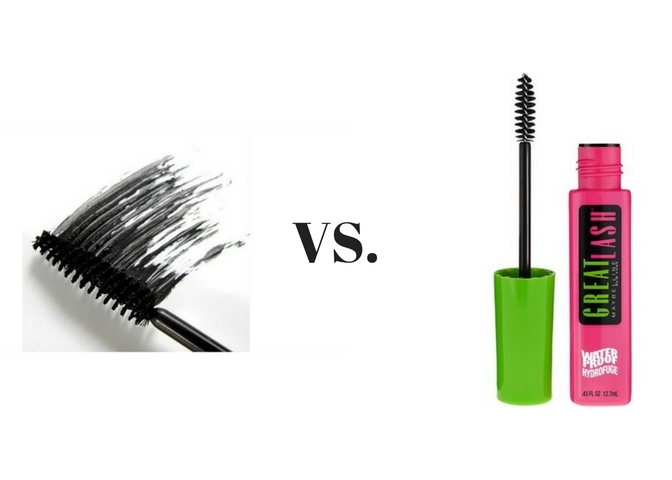 I have used Juice Beauty Mascara and was pleasantly surprised at how well it worked, as I had heard from several people (including Juice Beauty's main website!) that it is a THIN and natural looking mascara. While it can be thin, I always apply several coats of ANY mascara I'm using, and Juice Beauty stands to par with everything I've used... So I think it's just as good! This is my favorite product. Mostly because it's safe for Acne Prone Skin and all natural! 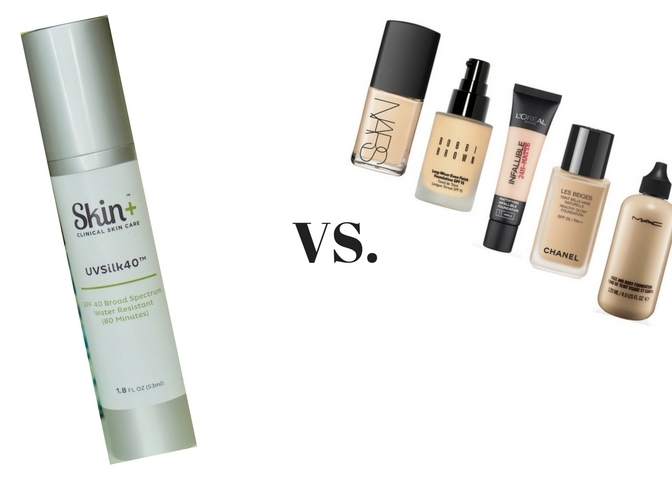 Once I started reading labels, I quickly realized that nearly EVERY conventional foundation on the market is filled with SO MANY toxic ingredients that are harmful for the skin and the body, I don't even know how that stuff is legal! This tinted SPF moisturizer though, is NATURAL and safe! Buy Here! 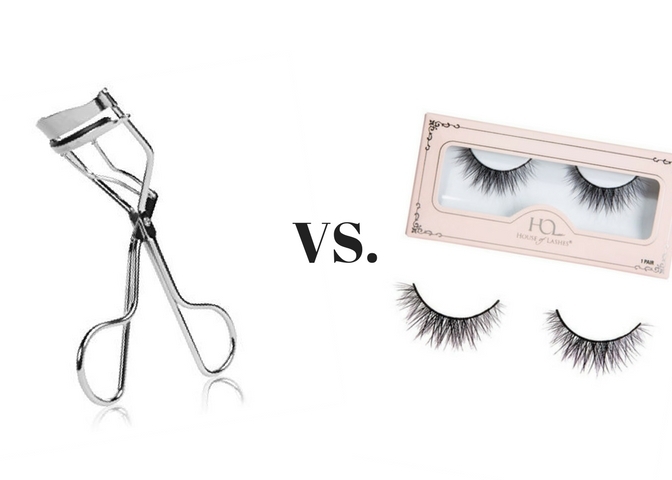 Eyelash Curler + Growth Serum VS Falsies! I've only worn false lashes twice in my life, and both times were at weddings. I'm NOT a fan of falsies, one) because they are really uncomfortable and heavy and two) they produce SO MUCH waste, especially for girls who wear them daily. Now I'm not trying to shame anyone who does wear them daily, because I will admit, I love the length and volume falsies add, but I do believe every girl deserves to love her natural lashes too. If you're not blessed with luscious long eyelashes, there IS hope for you. I have heard from my friend that this natural eyelash growth serum works WONDERS. I'm getting ready to make some myself so I will keep you guys posted on how it goes too! However, I have been using an eyelash curler daily before I apply my mascara and it makes my eyelashes rise and gives the appearance of having bigger eyes with longer lashes! Click HERE to learn how to make your own eyelash growth serum. 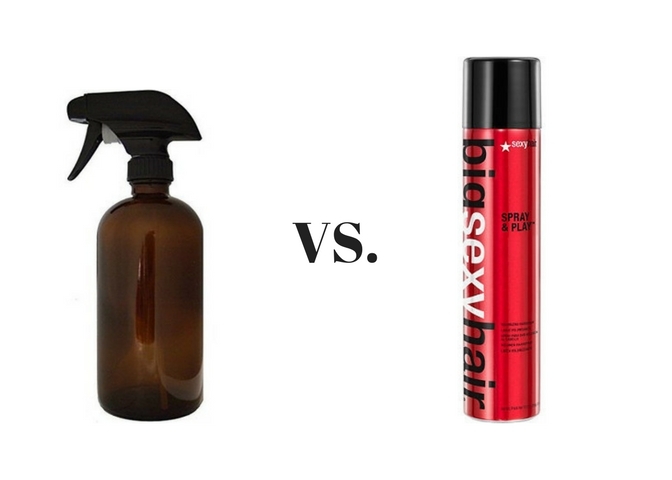 Okay, first of all, I'm now aware that the photo of hair serum I chose here is actually for beards... but you get the point LOL. I have found nothing better for curly hair than Rosehip Oil! No joke - every time I put a little dash of this stuff in my hair, I get so many compliments for healthy looking, soft curls! There are a lot of Hair Serums on the market that are pretty natural and good, but let's be real - hair care can get PRICEY... And while ALL hair is different and rosehip oil may not be for YOU, it definitely works for my curly hair. Hair spray also used to be a staple in my hair care routine, so I understand how scary it might be to think about letting it go... but I don't miss it now! If you still want to use something similar to hairspray, try out this DIY Sugar Spray! I've been using powder Dry Shampoo for the last year now and actually love it! Plus, it smells so good! Check out this easy recipe here! 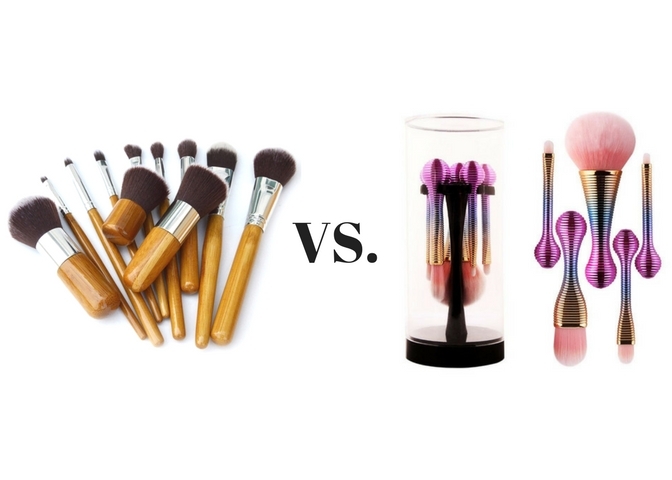 Do you have any other Sustainable Beauty Swaps? I'd love to hear about them!